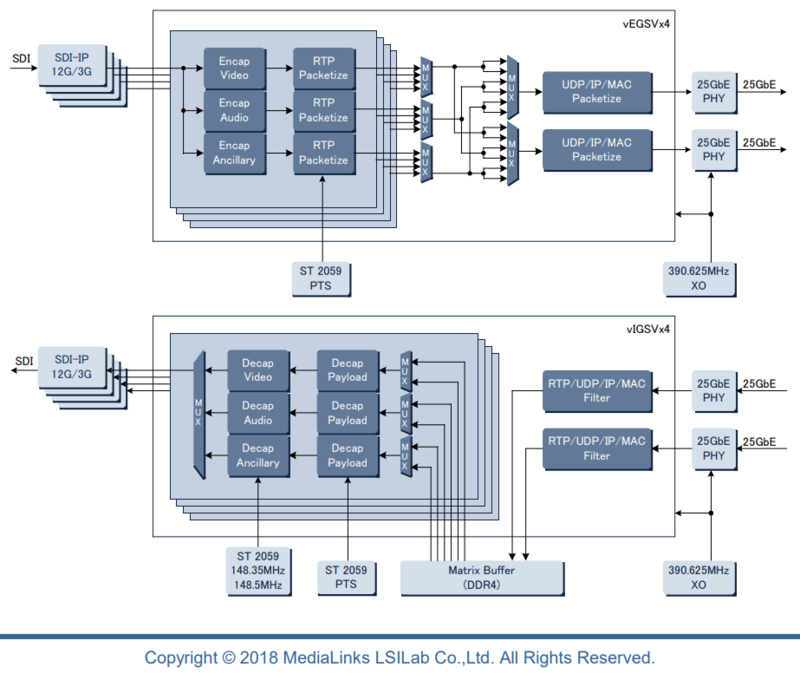 M3L Ships SMPTE ST2110-10/20 and ST2059 Slave Cores for IP Production. Kawasaki Japan, March 26, 2018 — MediaLinks LSILab Co.,Ltd. 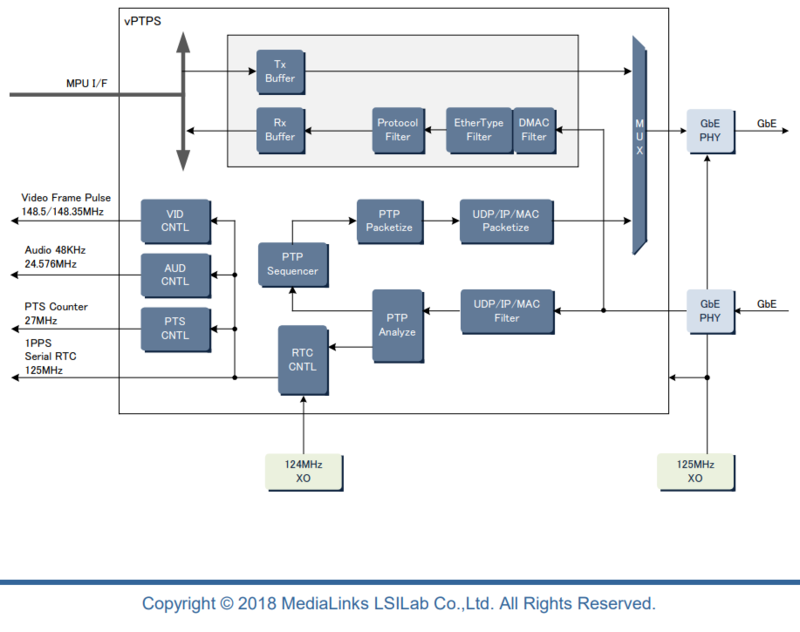 (M3L) today announced first customer shipment of the IP cores IP_SMPTE2110 for SMPTE ST2110-10/-20 and IP_SMPTE2059_SLV for ST2059 slave. As we unveiled on October 16th last year, we have been developing the cores of IP_SMPTE2110 and IP_SMPTE2059 series. This announcement means that the development has progressed steadily and the first product could be ready to release the IP cores which are compliant to a part of SMPTE standards into the market. In addition, the development of the cores is still continuing to implement the remaining specification. Its development roadmap will be announced as other news release soon. Although the IP cores to be released this time is basically target to the industry-best 16nm-process Xilinx Kintex UltraScale+ FPGAs, we can also consider expanding the target FPGAs sequentially according to customer requirements. Xilinx, Inc. (NASDAQ:XLNX) at San Jose, California is the leading provider of All programmable FPGAs, SoCs, MPSoCs, and 3D ICs. They are well known for inventing FPGA (Field Programmable Gate Array), and have Virtex, Kintex, and Artex family products. Kintex family is a mid-range device and its great functionality and performance is suitable for broadcasting market. FPGA is an integrated circuit that the user can program and configure its functionality after purchase. A user generally design a logic and funtion by using hardware description language (HDL) in order to set up the functionality. M3L is a member of Xilinx Alliance Program.